Graduation day is almost here! Join us in celebration of your graduation at a reception following the McGill University Health Sciences Spring Convocation ceremony. 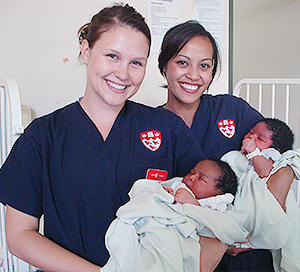 "Nursing is one of the most versatile professions possible. We care for people in their most intimate moments; birth, death, times of hope and fear." BLS is the foundation for saving lives after cardiac arrest. It is designed for healthcare providers and trained first responders who provide care to patients in a wide variety of settings, and teaches both single-rescuer and team basic life support skills for application in pre-hospital and in-facility settings. "The complexity of the environment, the autonomy I have when practicing, the sense of responsibility I feel to ensure my patients’ safety and comfort, and the opportunity I have to make a difference, small or large, for these patients and their families is what drives this passion of mine." 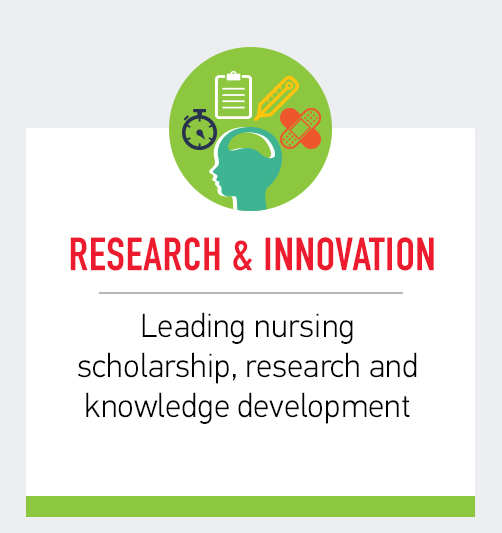 Ready to apply to the Ingram School of Nursing? We've got you covered. "I sincerely believe it is possible to achieve a tremendous amount of positive change towards health when nurses are supported to fulfill their full professional potential within society." "That is when I understood what nursing really is: a calling, a commitment to healing, to maintaining humanity in places that seem to strip us of it all." 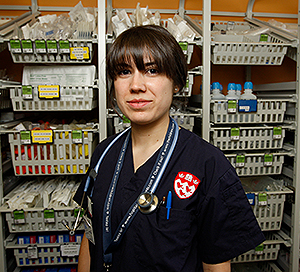 The Ingram School of Nursing at McGill University has been providing world-class nursing education since 1920. 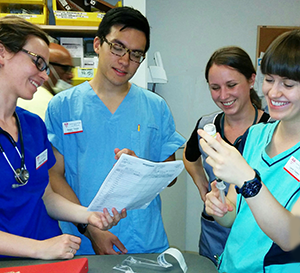 Our McGill Nursing faculty and students are making major strides. 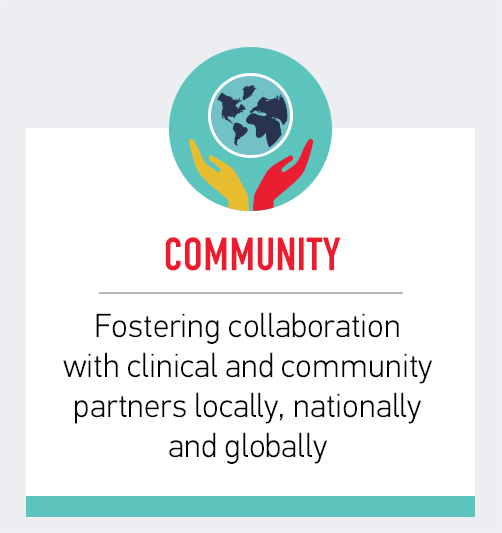 Find out more via Nursing E-News. 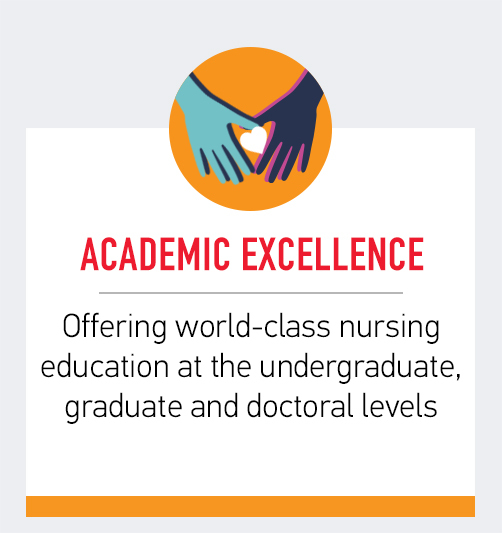 The School espouses Strengths-Based Nursing (SBN) as its foundation for practice, education and research.